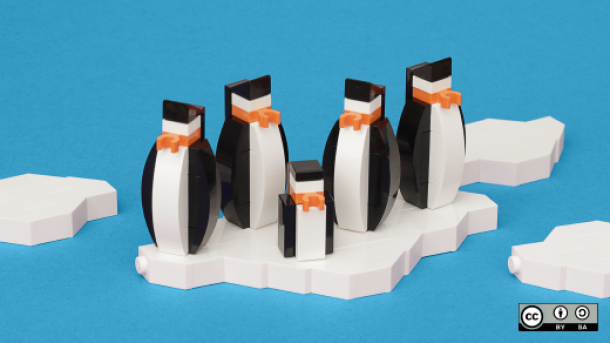 Opensource.com is a great site for the FOSS and freedom lovers alike. In addition, what it discusses and provides is a way of life. The article for the site shows my journey into living that way of life and covers my journey into a new paradigm of thinking. With one part openness and another part determination one goes a long way into reaching that enlightenment of GNUing. Patience, perseverance, and a lot of coffee help too. Enjoy!